Fancy a trip down memory lane? 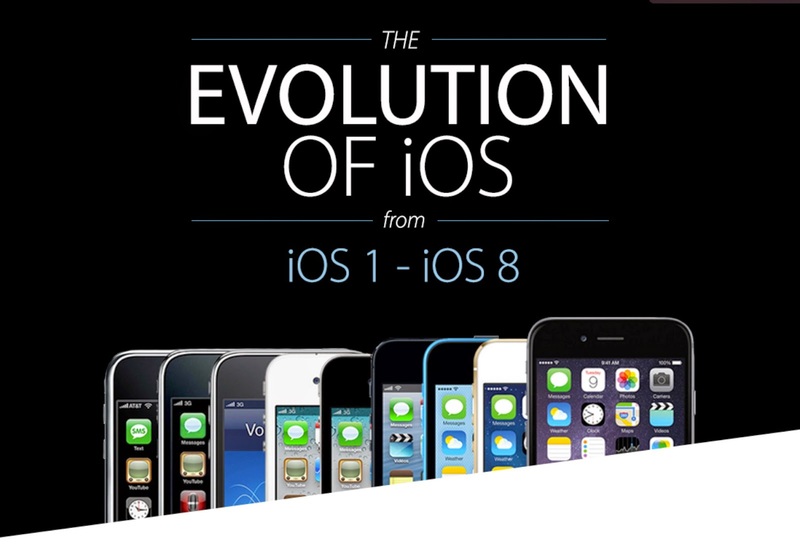 Take a look at this infographic from 7dayshop that depicts the evolution of iOS from its beginnings as iPhone OS 1 all the way to today’s iOS 8. 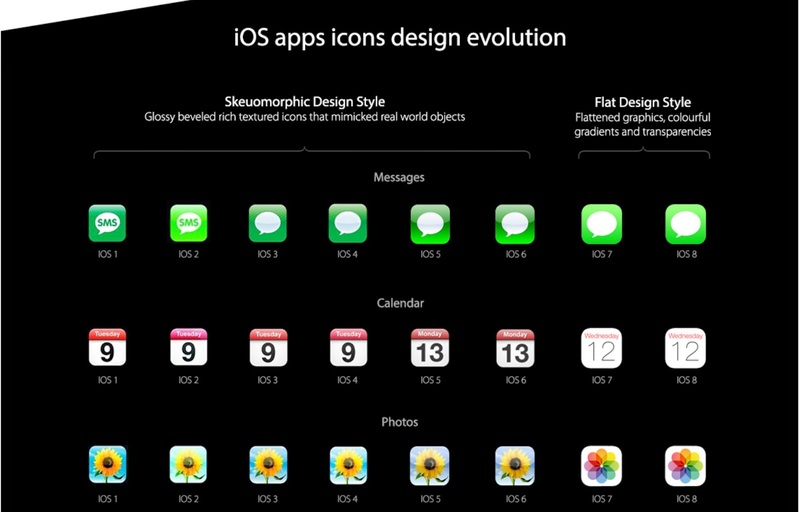 While the grid of icons might be mostly the same (save for more rows on larger screens) looking at old versions of iOS certainly makes you feel old despite the first version only debuting in 2007. I won’t add in everything from the infographic as it’s best viewed as a whole — you can check it out at the source link. It’s not just about home screens and icon design, though — it also provides a useful little lesson in iOS and iPhone history with added features, release dates, supported devices and more all listed for reference. It’s crazy to see how far the iPhone App and iOS have come in such a short space of time. What’s your favorite iOS feature from the past or from today? I have to say I’m torn between the addition of multitasking in iOS 4, iCloud in iOS 5 or all the new Continuity and Extensibility features iOS 8 brought.